Don’t let a lack of time rob you of reading’s benefits. Whenever I hear a woman lament that she has no time to read, I feel disheartened. I hate that reading a book for pleasure has become a luxury reserved for vacation, sickness, or the occasional weekend. The truth is, just because we are busy does not mean that we must or should sacrifice reading. 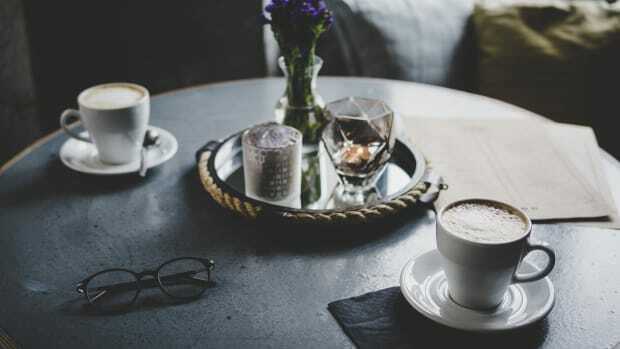 According to a study conducted in 2015 by BOP Consulting, adults who read for pleasure report “fewer feelings of stress and depression than non-readers.” They also report better sleeping patterns, sharper memory, and lower instances of dementia. 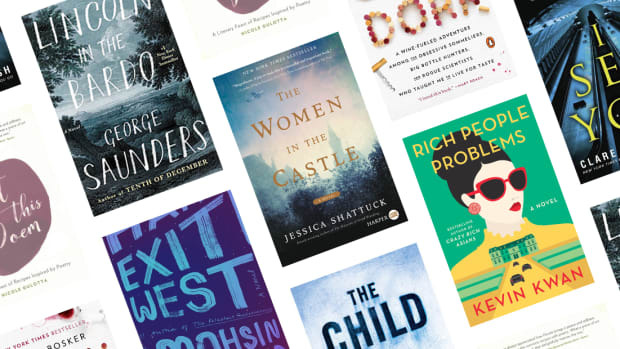 Fortunately, though, time does not have to be a restraint to reading for pleasure; those without time to commit to an entire novel due to a hectic schedule may find it more within reach to read a short story. You get the pleasure and self-satisfaction of finishing an entire piece of literature without feeling like a cheat. 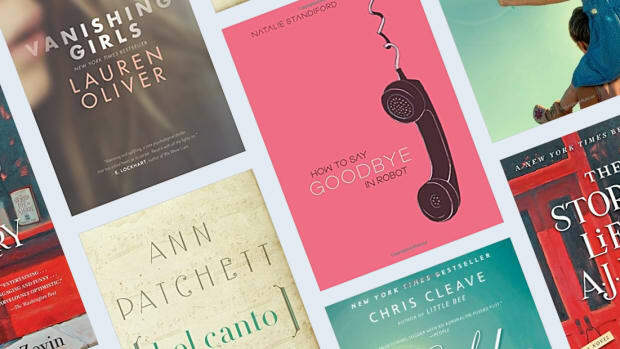 Here are a few classic short stories that are uniquely memorable and insightful (and sometimes even laugh-out-loud hysterical)—all of which can easily be consumed in one sitting. This short piece by the author most famously known for The Great Gatsby is an extremely fun read. It is intentionally absurd, making fun of human folly in a hilarious and relatable manner. 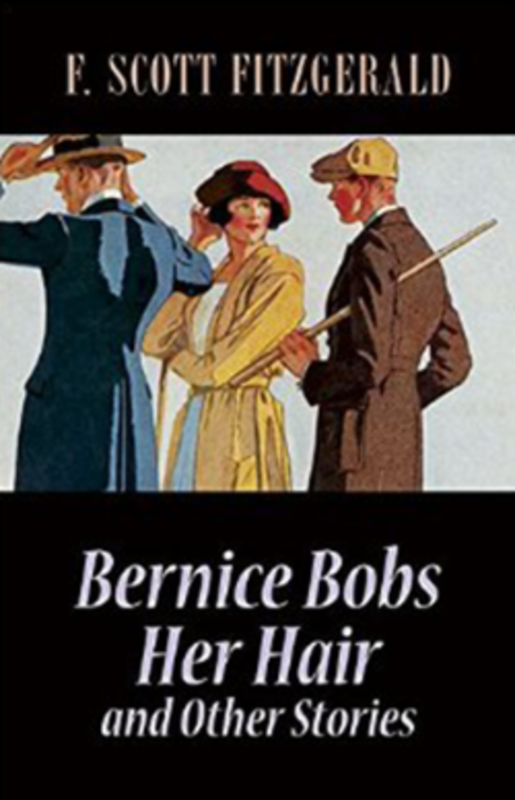 “Bernice Bobs Her Hair” was first published in 1920, at the beginning of the time period so famously coined The Jazz Age by Fitzgerald. This was the decade of flappers, flamboyance, and affluence. Flappers were renowned for flouting social conventions by engaging in such behavior as wearing short skirts, listening and dancing to jazz music, and, of course, bobbing their hair. In “Bernice Bobs Her Hair,” Fitzgerald tells a familiar tale of two young girls struggling with the interminable problems of identity, popularity, and jealousy. While the two cousins have their ups and downs, they inevitably end up learning a few lessons about how utterly silly (and exhausting!) obsessing over popularity is and how nonsensical women can become when they let their vanity and jealousy rule them. I assure you, it’s as relatable as ever, even today. 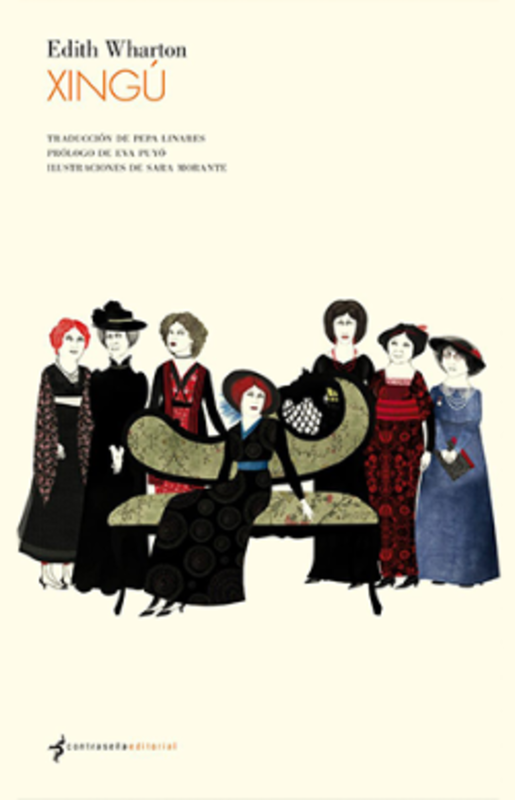 If you are looking for a brilliant piece of hilarious and timeless satire, I can think of no better recommendation than Edith Wharton’s “Xingu.” Scintillating and brilliantly written by the author whom you know for writing The Age of Innocence and The House of Mirth, “Xingu” is a short story set in the early 1900s about a group of pretentious ladies and their all-too-important Lunch Club. This story explores the superficiality of women who hold themselves in too high regards and the danger in being afraid to reveal human imperfection. (Hint: You will not be doing yourself any favors by claiming to know more than you do.) While exaggerated for humor’s sake, "Xingu" insightfully exposes the absurdity of excessive pride and pretentiousness, as well as the danger of hiding behind other people’s thoughts and opinions instead of professing one’s own. 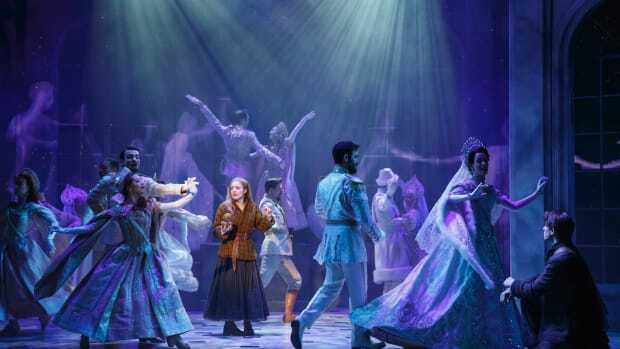 In this sweet, sentimental story, a nephew gives his aunt, whom he adores and who took care of him as a child, a very special gift when he takes her to the orchestra in Boston. As Aunt Georgiana is moved to tears by the beautiful music of the orchestra, you may find yourself getting emotional along with her. The grace and courage of this elderly lady greatly moved me, as well as her choice to live the life she has been given to the best of her abilities. Readers are left with not only a beautiful story but a beautiful lesson for their own lives as well. 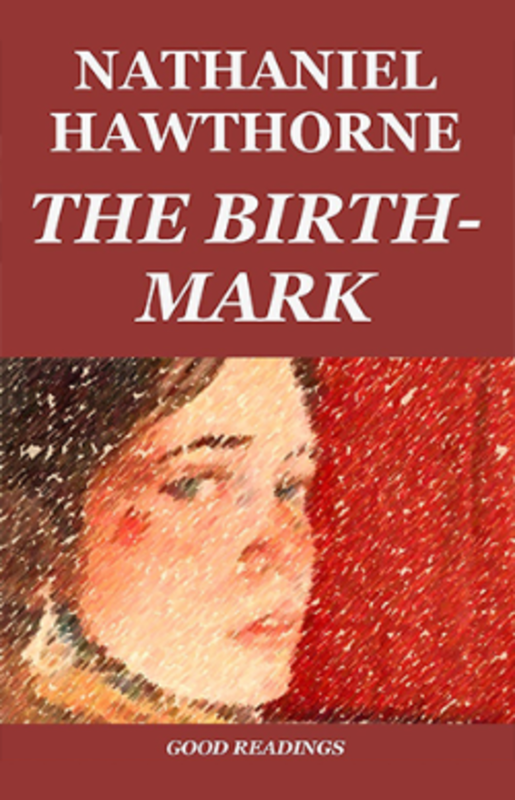 Nathaniel Hawthorne’s famous short story, “The Birthmark,” examines the idea of human perfection and the absurd superficiality of obsessing over it. While it takes a somewhat literal approach to teaching a lesson about the true meaning of beauty, Hawthorne’s short story nonetheless contains a surprising amount of depth and insight. 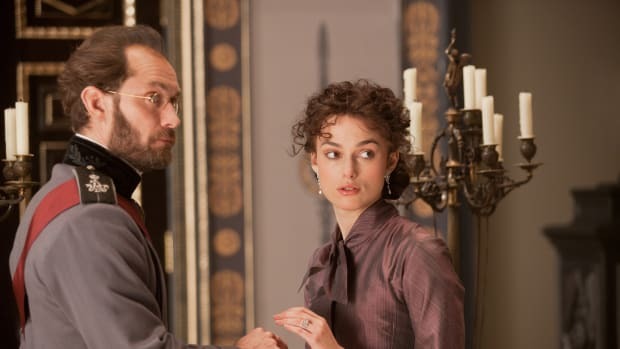 Georgiana is greatly pained by her husband’s obvious aversion to a birthmark on her cheek and, consequently, is willing to do anything to make herself beautiful in her husband’s eyes again. How often do we women fixate on one small blemish or imperfection and think how much better everything would be if it were just erased? 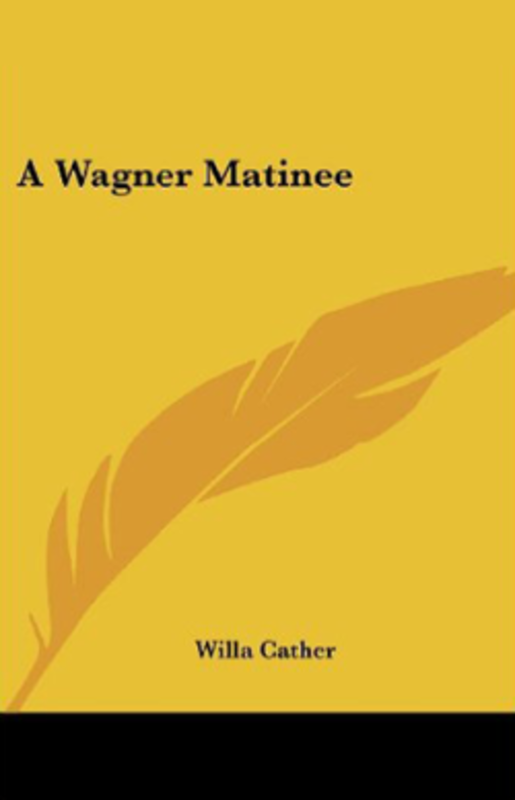 In this story, Hawthorne suggests that human perfection simply does not exist, at least not in this life, and that the desire for perfection is ultimately destructive. 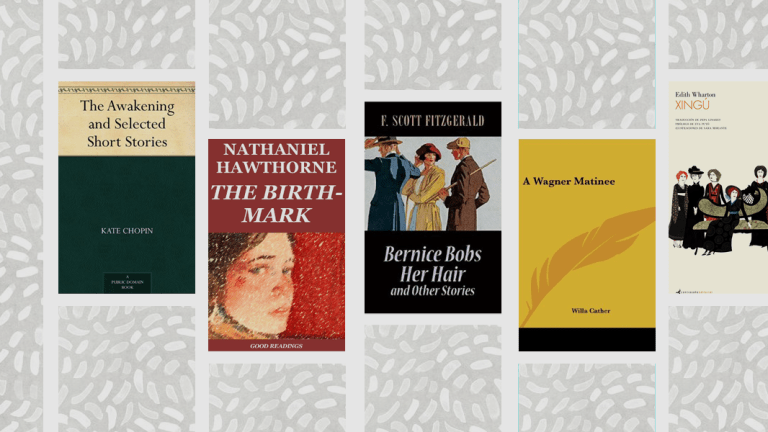 Like The Scarlet Letter, “The Birthmark” is fraught with rich symbolism and beautiful but formal dialogue, making it one of those short stories that’s a must-read. There are some stories that are not only fun to read but also teach a lesson so powerful that they command to be read. 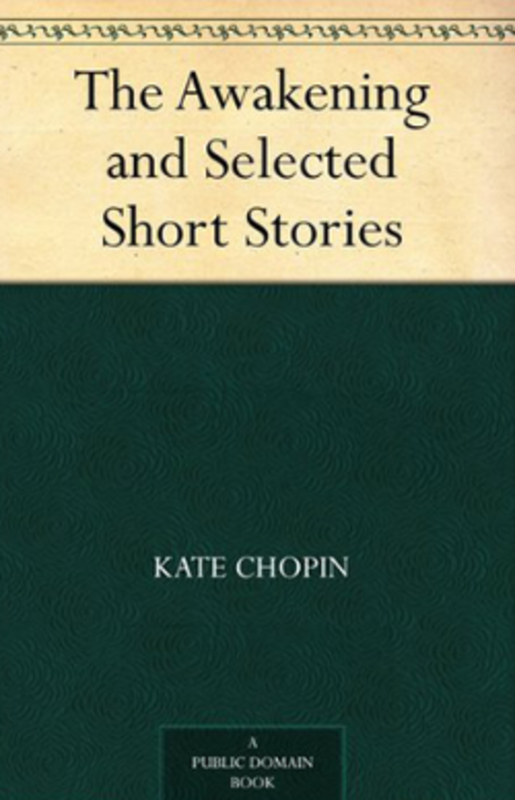 Kate Chopin’s “Desiree’s Baby” is one of those stories. Set before the Civil War in Louisiana, “Desiree’s Baby” tackles the hard but important topic of racism. Without giving any major spoilers, this story culminates in one monstrous, heart-stopping, eye-opening sentence. 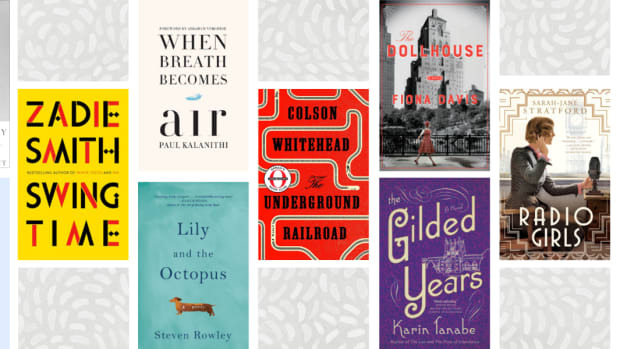 Here’s to good short stories—may they fill us, may they inspire us, and may they send us on paths toward living good ones of our own.